South Africa and Saudi Arabia recently launched the Bokpoort Concentrated Solar Power (CSP) Project in the Northern Cape Province. Led by Saudi Arabia-based energy developer ACWA Power, the project will have one of the highest solar radiation footprints in the world. The plant will have more than nine hours of thermal storage capacity which will allow it to provide power to more than 200,000 South African homes day and night, including the country's evening peak demand hours from 5 to 9 p.m.
"The formal inauguration of the Bokpoort CSP plant is a significant milestone in supplying South Africa with reliable and cost competitive renewable electricity," ACWA Power Chairman Mohammad Abunayyan said. "The success of the project demonstrates a robust partnership between the government of South Africa, through the Department of Energy, and ACWA Power. We see this as the start of an enduring partnership with South Africa to augment the foundation for economic growth and social development." 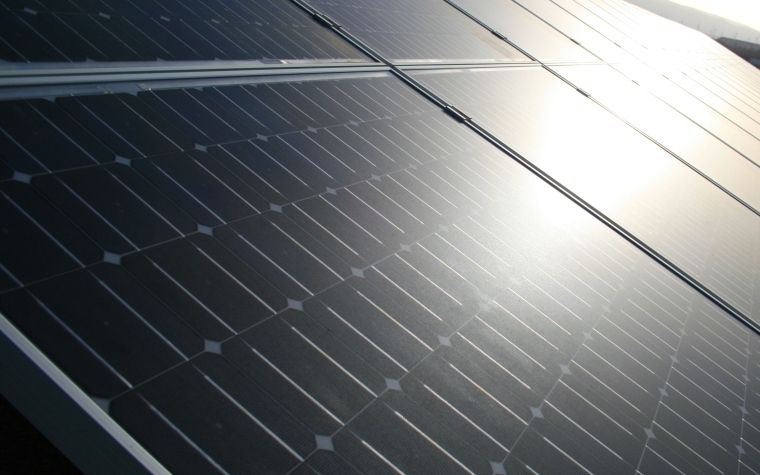 The solar project is part of the government's Renewable Energy Feed in Tariff (REFIT) Procurement Program. In addition to providing electricity, the project is expected to create jobs and attract foreign direct investment. Want to get notified whenever we write about ACWA POWER ? Next time we write about ACWA POWER, we'll email you a link to the story. You may edit your settings or unsubscribe at any time.